Are Hotels Missing Out On Ancillary Revenue? 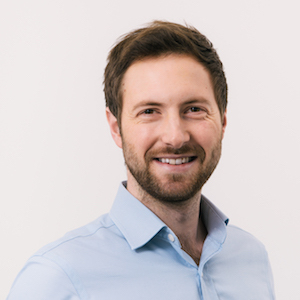 This article is from Triptease's Customer Success team. Get in touch to find out how the Direct Booking Coaches can help your hotel. The size of the ancillary market for airlines was estimated at over $82 billion last year - over four times what it was ten years ago. Over the last decade, airlines have identified how much money there is to be made in ancillary sales and embraced the opportunity with open arms. We're still yet to see the same level of focus in the hotel industry - and hotels are potentially missing out on billions of dollars of revenue as a result. In this post, we'll take a look at what's available to hotels and take a look at how to intelligently upsell to your guests along their booking journey. The travel industry has the benefit of an unusually long customer journey. Google breaks this journey down into five stages: dreaming, researching, booking, experiencing and sharing. For hotel stays particularly, we could also add 'pre-stay' between 'booking' and 'experiencing'. These distinct stages form part of almost every travel purchase, even last-minute hotel bookings - creating a wealth of touchpoints through which hotels have the opportunity to upsell additional products and services. On the whole, the airline industry is already taking advantage of as many of these touchpoints as possible. Ryanair for example has a five-year plan to increase revenue driven by ancillaries by 30%. As of May 2018, ancillaries made up 28% of the airline's total revenue. Admittedly, Ryanair may not be the model that everyone chooses to follow. Their strong upsell techniques are potentially experience-damaging for travellers, but their unashamed desire to be the cheapest means that, to them, this is a price worth paying. However, while Ryanair may be at the extreme end of the scale they are far from the only airline focusing on upsell. Most airlines will promote a large variety of additional products and services across all stages of the booking journey. It's no coincidence that this opportunity is being realised during a period of heightened optimization of all digital retail experiences. Airlines are watching and learning from the companies considered top-of-class in digital merchandising - Amazon, ASOS, Booking.com - and implementing such tactics as suggested products, clearly-communicated benefits, product bundling, urgency messaging, and more. Most hotels still don't have the same focus or lofty targets as their counterparts in air travel. 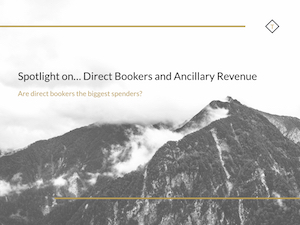 A year ago, Triptease surveyed a group of hoteliers about their attitudes to direct bookers and ancillary spend. You can see the original report here. In that survey, 70% of hotels interviewed said that they offered the ability to purchase add-ons on their website. However, when we looked at 20 random Triptease partner hotels from varying geographies and hotel types, only five had ancillaries clearly promoted along their booking funnel (excluding breakfast included in the room price). It looks like hotels could still be doing a lot more to upsell to guests on their direct websites. Rosewood London stand out as an example of successful upsell strategy. The hotel has a dedicated page in their booking funnel offering taxis, haircuts, massages and afternoon tea, all of which can be added to the user's basket along with their room. By titling the page Enhance Your Stay, Rosewood position ancillaries as a customer-led proposition rather than a purely commercial offering. We also found last year that only 57% of respondents would upsell during the in-stay experience - with only 20% saying they would always upsell. This means almost half of guests may not even be given the chance to spend more money. So, how can hoteliers ensure they're not missing out? It's not necessarily recommended that every hotel offers standalone ancillaries available to purchase on their website. Website conversion rate should always be the priority: a focus on taking visitors from 'search' to 'book' takes precedence over convincing them to buy add-ons. 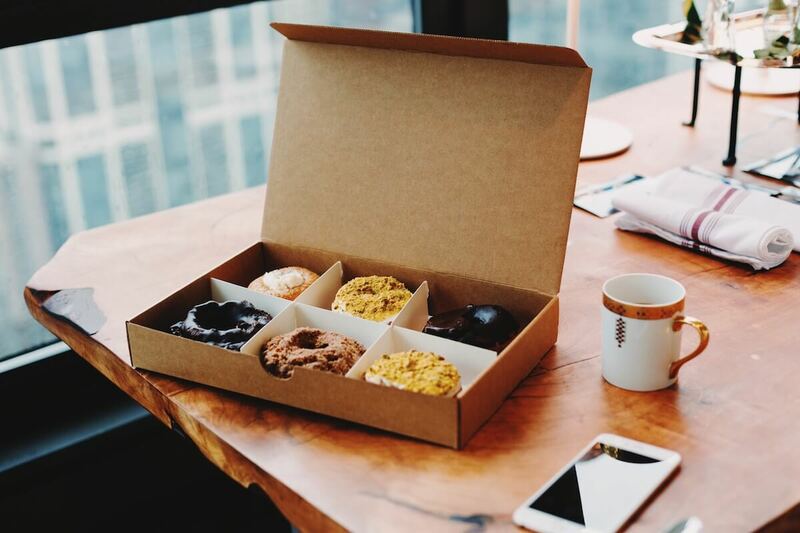 However, consumers are increasingly familiar with being offered ancillary products during the purchase process - and there is a clear opportunity for hotels to make upsell more of a focus. It's a matter of how upsells are offered so as not to irritate guests or damage your brand. Ideally, ancillaries should be interwoven intelligently throughout the guest journey so that every customer touchpoint is optimized. In the booking funnel, this could be by making some popular products available to add to the guest's basket - breakfast, taxis, or late check-out, for example. Alternatively, you could target visitors with messages simply communicating the benefits of a product and the added value it makes to a guest's stay, encouraging a direct booking. Triptease's Message Porter allows you to target certain guests who may be more inclined to purchase a product related to them. Guests who are looking to book more than 60 days in advance, for example, are more likely to be leisure guests and therefore interested in a spa treatment. Guests who book last-minute might be more inclined to schedule room service or dry-cleaning. Segmenting your messaging is far more likely to result in a conversion with extras added on. Post-reservation, the booking confirmation page, CRM and the in-hotel experience are all essential touchpoints that should be optimized for commercial value as well as helpful guest service. Along with smarter promotion of your add-ons, another thing to consider is increasing the variety of products and services you have available. It's a chance to be innovative and provide an experience beyond guest expectation. These can be fee-charging or leveraged as added value. Hilton, for example, allows guests to choose their specific room through the Hilton Honors App - a fantastic way to hand control to the guest and drive direct bookings. Virgin Holidays provide a beach departure lounge so guests can continue their vacation while waiting for their flight home. Jet2 allow guests to check in themselves and their luggage onto their flight while at their hotel, for a more relaxed return travel experience. Village Hotels offer weekend entertainment in the form of summer tribute music evenings. Some ideas may require financial and technological investment, while others may have manual work-arounds, but it's undeniably worth thinking about your guest and how their experience could be enhanced while driving commercial value.